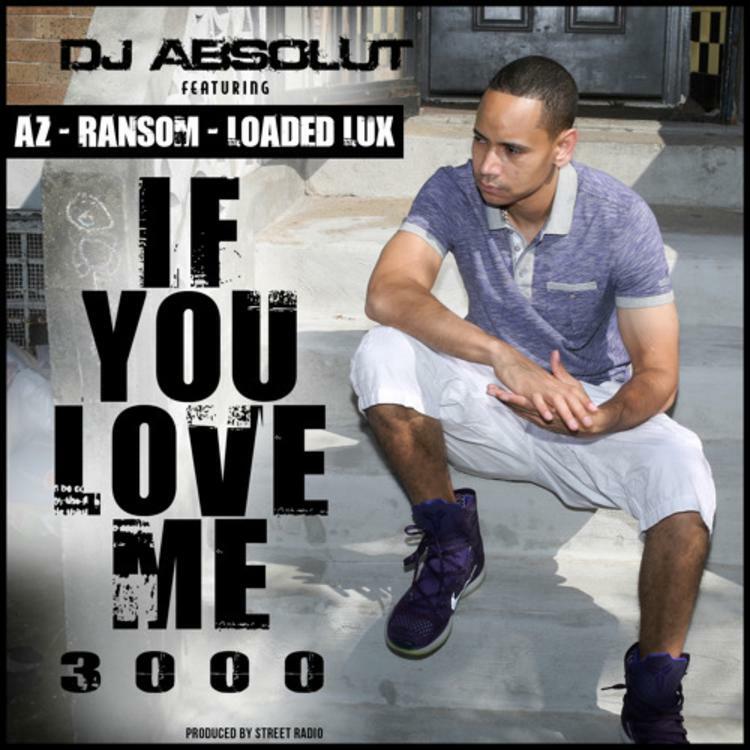 Keeping his weekly #MixtapeMonday series alive, DJ Absolut decides to return to the scene today with another new posse cut titled “If You Love Me 3000” featuring AZ, Ransom, and Loaded Lux. Produced by Street Radio, the track serves as the fourth release from the New York DJ in as many weeks, Following the likes of “If I Shoot,” “Plenty Niggazzz,” and last week’s “Grew Up A Screw Up” freestyle from AZ. Look for another track to drop next week. Until then, stream “If You Love Me 3000” here and let us know what you think.